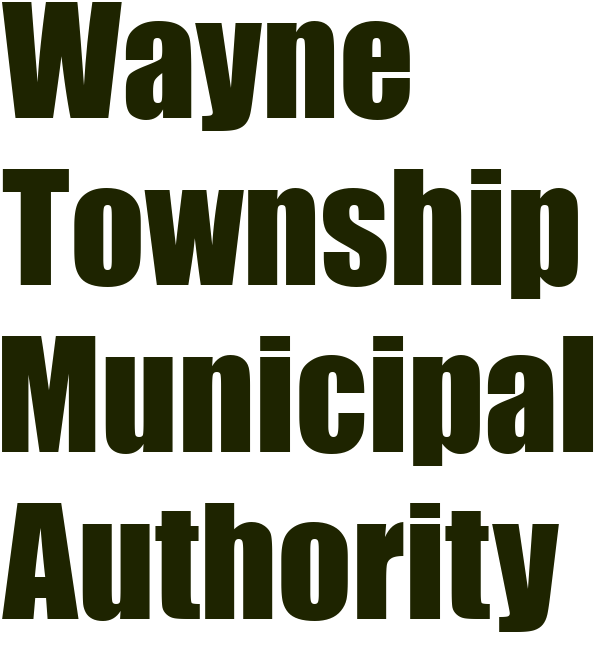 Welcome to Wayne Township Municipal Authority's new site! From this site you can pay with your credit card, or electronic check. Please note there is a small fee added on to your account when you use these features. If you need assistance, please call the office at 724-752-1004 or email to: [email protected]. If you wish to stop in, Office hours are 8:00 - 2:00 Monday-Friday.